9' and 10' ceilings, relaxing view of river, ocean, and Wildlife Refuge. Stroll the mangrove boardwalk to watch manatee and bottlenose dolphin at play. You're permanently on vacation! 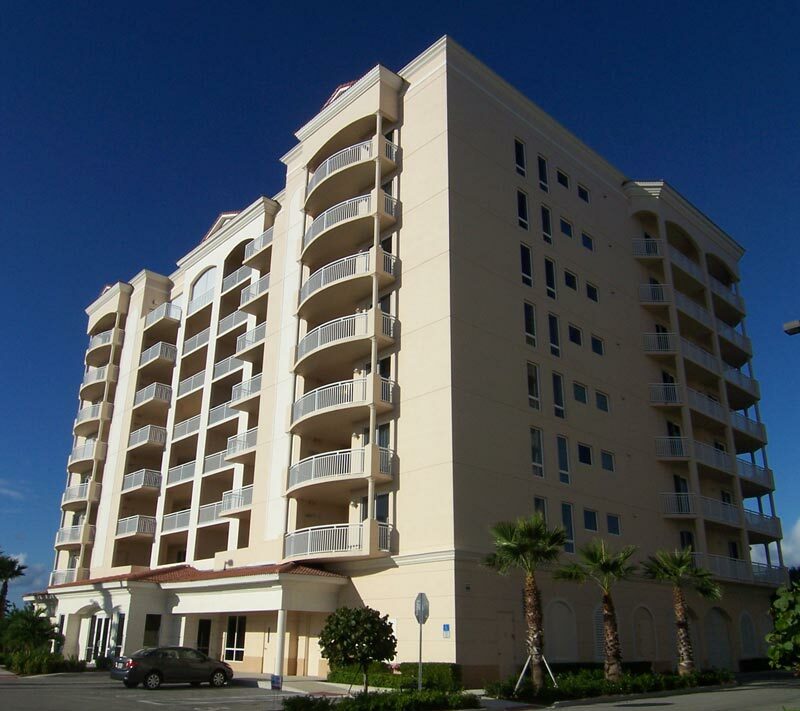 Florida luxury condominium apartment living at it's finest! Spacious front AND rear balconies 544 to 891 SqFt! Directions: From Vero take Wabasso causeway east to A1A, go north 12 miles. From Melbourne take I-95 to exit 180 (SR192) east to A1A, go south 12 miles. Guard gate - authorization required. 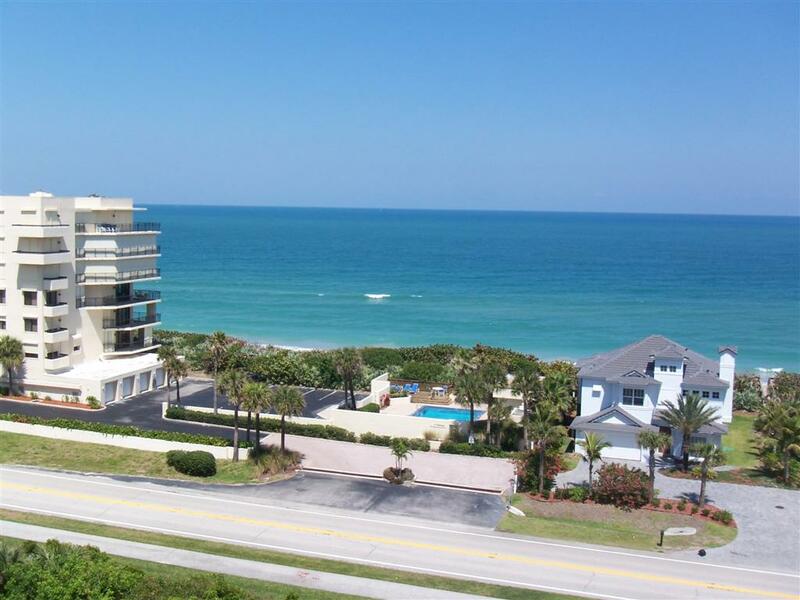 Priced significantly less than similar condos in Vero. Nearly 400 of the ultimate 670 households at Aquarina are already built. Living area with kitchen to right, master to left, two other bedrooms and balcony thru media room, foyer in upper right. These are developer specifications, most of the units in the auction allow for selection of flooring and appliances. Spacious private balconies from 544 to 891 SqFt. Fabulous views of the the ocean above 2nd floor. and in many cases, Indian River Lagoon. Melbourne Beach is a small tranquil closely-knit island community off the beaten path, but close enough to what you need. 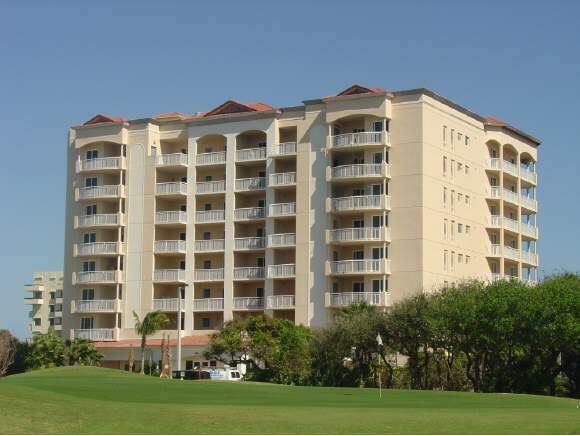 Developer built the renowned Bonaventure in Ft Lauderdale. 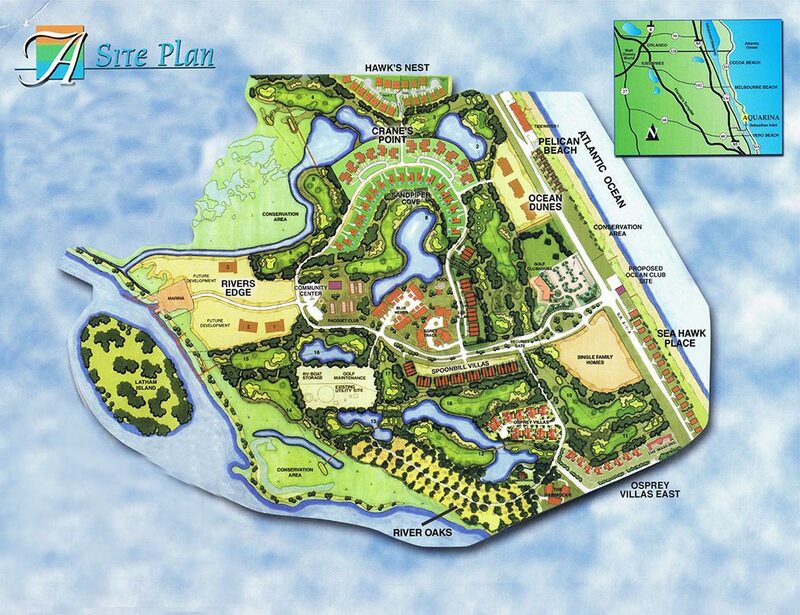 This is a rare Planned Community on Melbourne Beach. 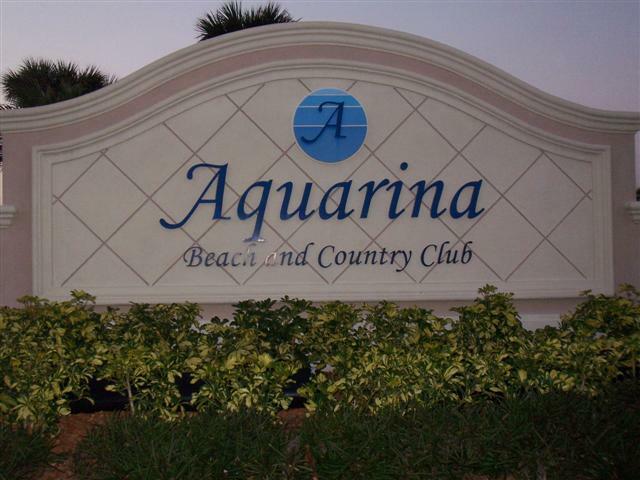 This is the only Golf Community on Melbourne Beach. Future Beach Club was bonded in cash, and Brevard County has that money. See Club Rendering and Site Plan. Nearly 400 of the ultimate 670 households at Aquarina are already built. Community is established, and quality is assured. Equivalent units in Vero sold for $300k to $1million more. Stroll our 950 foot Mangrove Boardwalk. Meet successful people with similar interests and accomplishments. Explore the islands of Mullet Creek preserve. Our beach is the number one protected loggerhead turtle nesting habitat in the world.  Click map at top of this page to fly over the site. Visit the Sea Turtle Preservation Society in Melbourne Beach, supporting the Archie Carr National Wildlife Refuge. The 20 mile section of coastline from Melbourne Beach to Wabasso Beach is the most important nesting beach for loggerhead sea turtles in the western hemisphere and the second most important in the world. Sebastian Inlet State Recreation Area, Melbourne Beach. Three miles of beach considered one of the best fishing areas in the state of Florida. Take ranger-led boat tours to Pelican Island, America's first wildlife refuge.